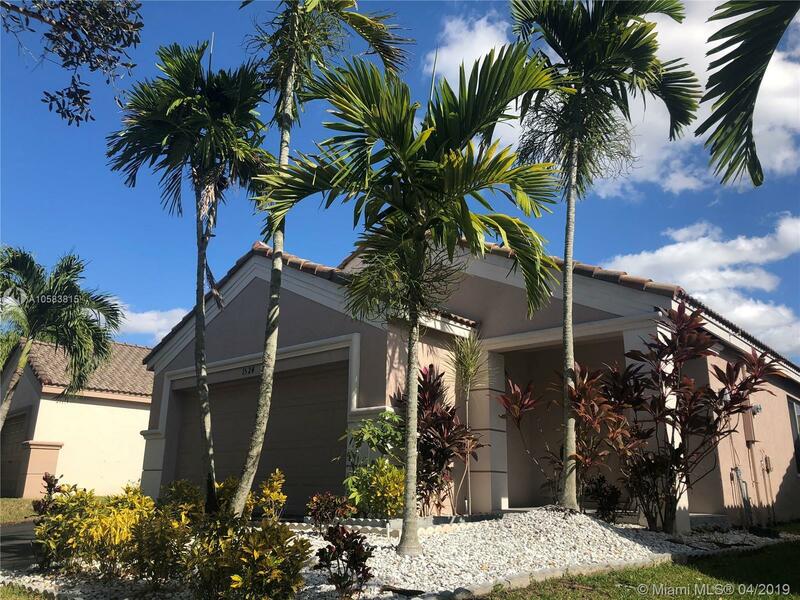 1524 Canary Island Dr, Weston, FL.| MLS# A10583815 | Susan J Penn l Best Agent l Buy & Sell South Florida Homes! Beautiful 3 beds 2 baths 2 car garage Single Family Home in the sought after Savanna.A very desirable family oriented community with 24 hour guard-gate. Resort style amenities with activities for everyone. Lap pool, Main pool, Kids pool, baby pool, 9 Hole Miniature Golf Course, Roller Hockey Rink, Basketball Court, playgrounds and more. This residence is very well kept and in Move in Conditions. Access to A+ Schools. Regular Sale. Original owners. Directions: Royal Palm To Savanna Entrance.